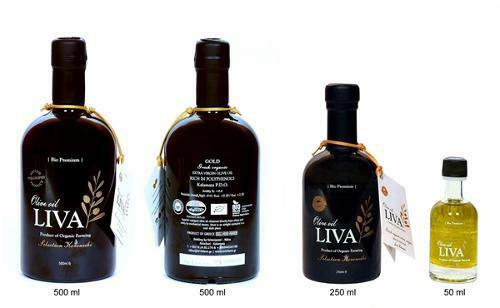 COOPERATIVA LA CARRERA, Olive oil, extra virgin olive oil, Extra virgin organic olive oil, on EUROPAGES. 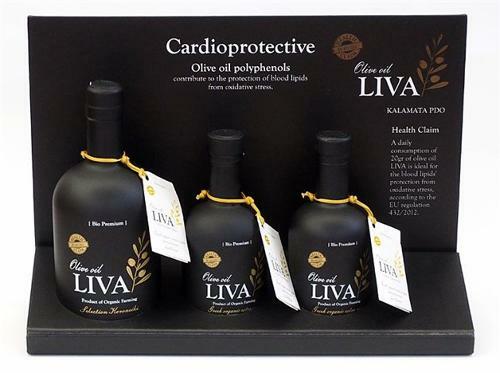 Top category olive oil producer. 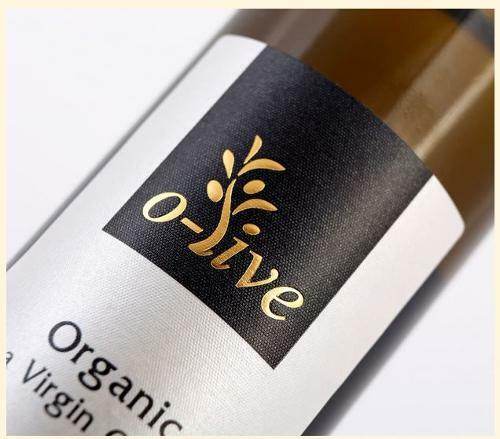 Obtained directly from our own farm's olives in Jaén and using exclusively mechanical processes. We export our goods worldwide.